Find me at the Farmers Market Annex most Saturday’s and Sundays in October from 6:30 am till 1:30 pm. If it’s not too cold and not too rainy you can find me there. 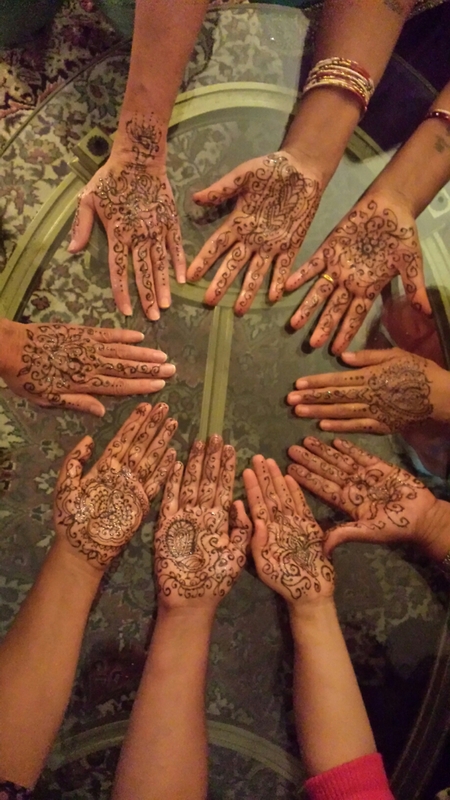 This picture is from the Nepalese wedding I did henna for last week. A contact from the market. Thanks Pam! ~ by judyodesigns on September 25, 2015.